Seamless Private Label Help Desk Services. For many businesses, high quality technical support for its employees, clients, and others, is an industry standard in todays market. We offer a help desk solution that blends with your existing IT infrastructure, and thats readily available. 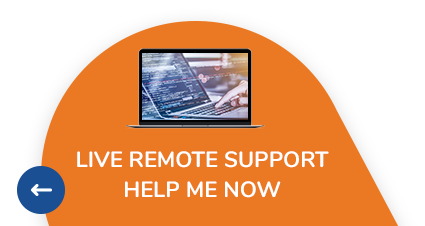 With Computer Consultants’s private labeled help desk service, your business can now offer expert, friendly, US-based, 24×7 technical support without investing in the in-house staff, or monitoring equipment. Our technicians will blend seamlessly within your organization, handling your clients issues as their own.